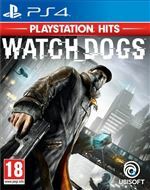 Watch Dogs PlayStation Hits PS4 Super ! 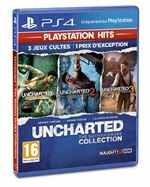 Uncharted The Nathan Drake Collection PS4 Hits Super ! Les aventures de Jack Burton dans les griffes du mandarin Edtion Limitée Collector Steelbook Blu-ray Super ! 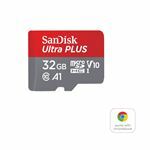 Carte Mémoire Sandisk ultra PLUS MicroSDHC 32Go 80Mo/seconde UHS-I avec adaptateur SD Super ! Star Wars : Les Derniers Jedi Blu-ray Super !